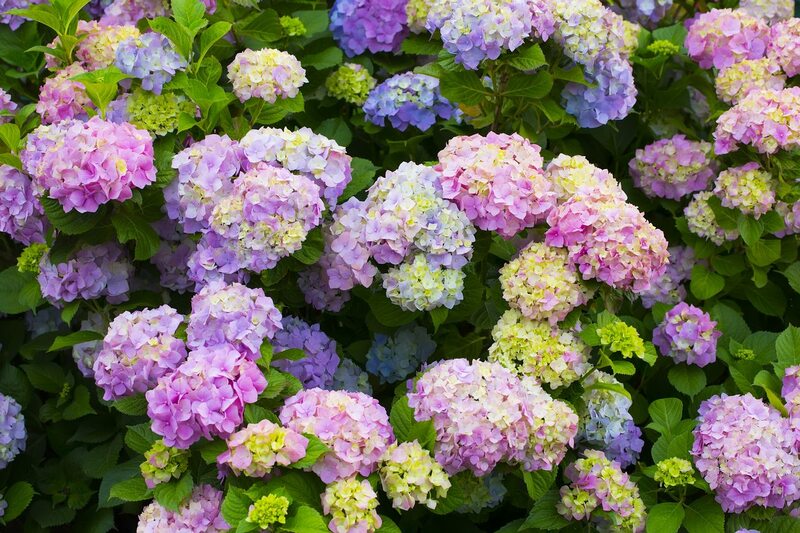 Hydrangeas are extremely popular plants to have in your flower garden, and for good reason. With their big displays of flowers that sometimes change color depending on the pH of the soil, they provide brightness and variety wherever they’re planted. But can you grow hydrangeas in zone 9 gardens? Keep reading to learn more about growing hydrangeas in zone 9 and caring for hot weather hydrangeas. 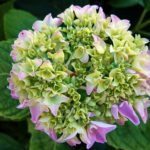 While there are a few hot weather hydrangeas that can tolerate zone 9 gardens, it doesn’t usually just come down to temperature. Hydrangeas love water – that’s how they got their name. That means that if you live in a zone 9 that’s especially arid, you’re going to want to plant a hydrangea that’s especially drought tolerant. If you live in a more moist part of zone 9, however, your options are much more open and really only restricted by temperature. Oakleaf Hydrangea – If you live in an arid part of zone 9, such as California, the oakleaf hydrangea is a good choice. 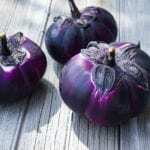 It has thick leaves that retain water well and help it get through periods of drought without having to be watered all the time. Climbing Hydrangea – A vining variety of the plant, climbing hydrangeas can grow to be 50 to 80 feet in length (15-24 m.). After the leaves drop in the fall, the peeling bark of the vine is good for winter interest. Smooth Hydrangea – A shrub that tends to reach 4 feet high by 4 feet wide (1.2 m. by 1.2 m.), smooth hydrangea produces huge clumps of flowers that can reach 1 foot in diameter (0.3 m.). Bigleaf Hydrangea – Known especially for changing color with pH levels, bigleaf hydrangea shrubs bloom in the spring but will keep their flowers through the fall.